The third car of the F1 Historic project is here. 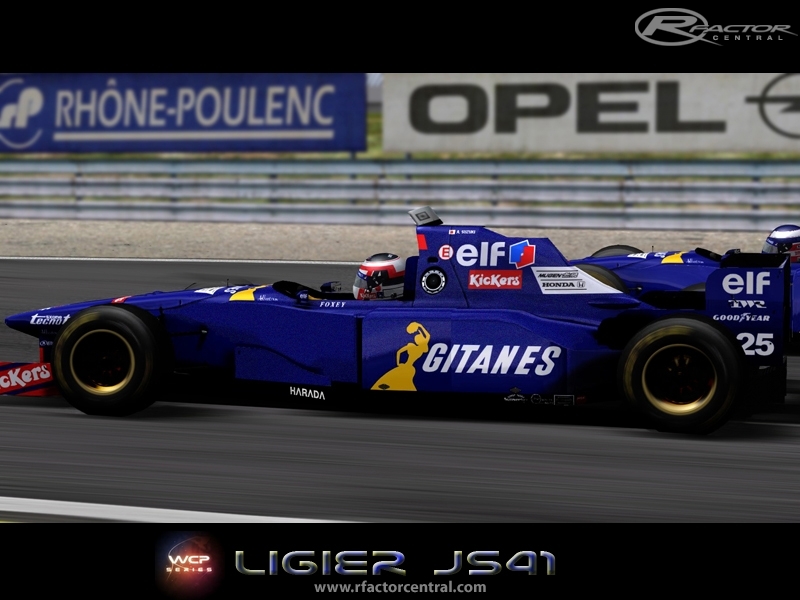 The Ligier JS41 was a Formula One car designed by former Lotus designer Frank Dernie for use by the Ligier team in the 1995 Formula One season. The number 26 seat was taken by Olivier Panis and the number 25 seat was shared by Martin Brundle and Aguri Suzuki. The teams test driver was Franck Lagorce. The engine was a Mugen-Honda MF-301 3.0 V10. The teams main sponsor was Gitanes. 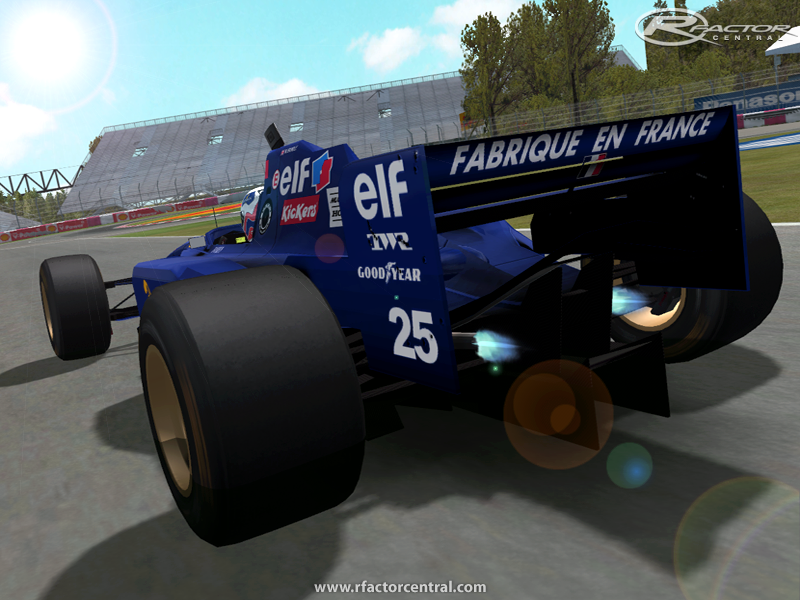 There are currently no setups for F1 Historic Ligier JS41. Add a Setup. 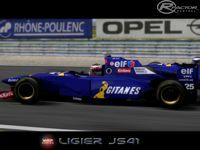 There are currently no car skins available for F1 Historic Ligier JS41. If you are a painter you can share skins for this mod via the Car Skins area. Visit the Spray Booth for painting tips & tricks. <a href="https://19216811.software/192-168-0-1/">192.168.0.1</a> Os doy las gracias por la información! Yo estaba buscando y no podía encontrar. Usted me ayudó! Hi, Link is broken/does not exist: "Download F1 Historic BASEMOD v1.0 [Mega.co.nz]" DO I need this Mod for driving the F1-Ligier? AND: League-O-Matic is not available anymore. what other league I have to install? Thank you very much for your making this available. This is a terrific idea! Please, keep up the good work.